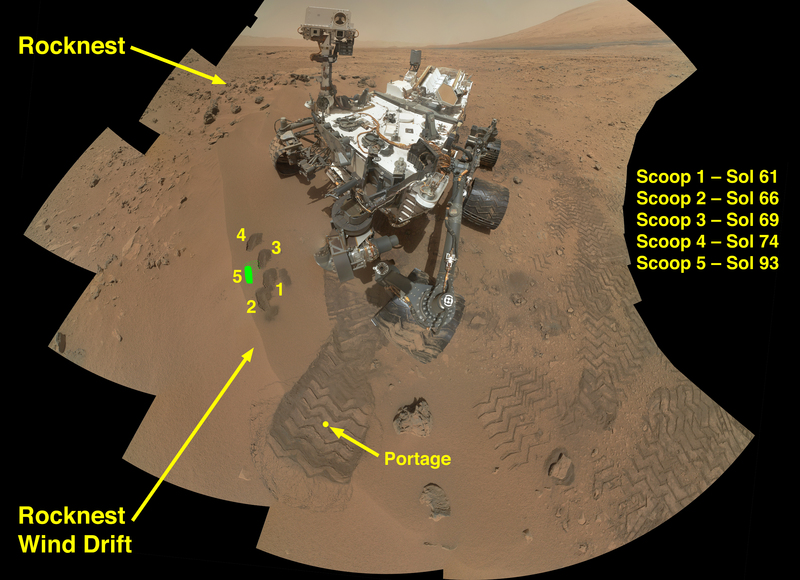 JPL manages the Mars Science Laboratory/Curiosity for NASA's Science Mission Directorate in Washington. The rover was designed, developed and assembled at JPL, a division of the California Institute of Technology in Pasadena. 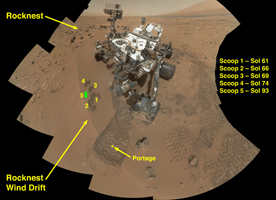 For more about NASA's Curiosity mission, visit: http://www.jpl.nasa.gov/msl, http://www.nasa.gov/mars, and http://mars.jpl.nasa.gov/msl.